Buddhist monks are fascinating figures. This excursion gives you the opportunity to meet some of them and spend the night in their monastery to discover their way of life. Accommodation is basic and bathrooms are shared. The shimmering colours of saris worn by some Sri Lankan women are just wonderful. 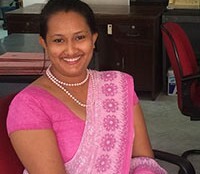 On this outing, ladies will try on a sari in a specialised shop located in the pretty town of Kandy. After this lovely experience you will receive a sari, and gentlemen will also receive a gift. 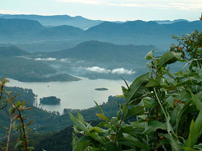 Nuwara Eliya is a high-altitude town also known as the“Little England” of Sri Lanka. Here, temperatures are lower and tea fields stretch as far as the eye can see. 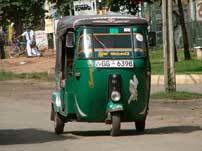 Visit the history-filled town in a tuk-tuk to discover quaint English-style buildings and a very likeable unique atmosphere. Lay back and enjoy the ride! It’s not a high-speed train by any means, but it’s high-sensation regardless! 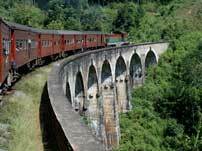 Take a short train trip meandering through tea plantations between Kandy and Nuwara Eliya. Admire the waterfalls and share unforgettable moments with your Sri Lankan fellow passengers. Don’t miss this great trip if you are in the Chilaw area: there is here an impressive local fish and vegetable market to discover. You will have the opportunity to taste Sri Lankan dishes and learn a bit more about them. 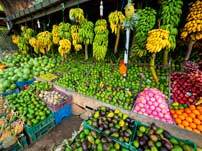 Ideally you would visit this market in the morning after spending the night in Negombo. This trip is obviously free. 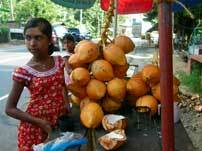 While in Dambulla, why not visit the town’s great produce market, one of the largest in Sri Lanka? This trip is obviously free. Spend the night in a private home and learn more about the Sri Lankan way of life. You will have a private room with bathroom and share a meal with your hosts. Enjoy this rewarding experience in Meemure (village only accessible on foot). 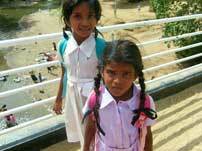 Live an unforgettable moment when you visit a school near Habarana. Talk to the pupils and to the teachers, and if you wish bring them some stationery such as pens or paper, to be handed to the staff; the children will be delighted! The school is closed during school holidays. This excursion is obviously free. 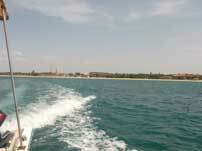 During this two-hour boat trip, you will discover the typical mangrove and marshes of the area. Feast your eyes on the particularly rich flora and fauna! Travelling along the stream and past the rice paddies, you will get an idea of the daily life of fishermen and farmers and discover their various dwellings. Lulled by the sound of birds and cicadas, take a few moments to admire the fish swimming in clear waters. The return at sunset is sure to provide wonderful memories. Having lunch with a Sri Lankan family is a great opportunity for sharing and cultural immersion. 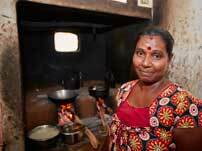 Watch the family prepare the traditional Sri Lankan curry and then enjoy it together! 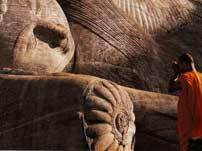 This excursion can take place in Habarana (between Sigiriya and Polonnaruwa), on the way to Nuwara Eliya and in Bentota. As surprising as it may seem, you can go on safari in Sri Lanka. 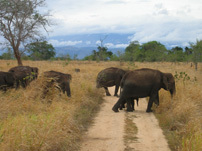 Drive around Minneriya National Park in a jeep to watch elephants in the wild and many other animals. 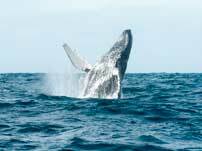 If you travel to Sri Lanka between November and April, make sure you go whale watching, only 30 min from the coast by boat. This is an exceptional sight, all the more since you can also see dolphins and sea turtles. A conservation charity was set up to preserve sea turtles and now plays an important part. Fishermen are trained to gather the eggs and make them hatch. The baby turtles are released three days later once they’re stronger. 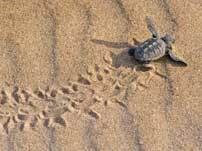 Discover the work of this very worthy project and watch the little turtles scarper around! Bentota is a magical place in Sri Lanka. This seaside resort hasn’t reneged on its Sri Lankan heritage by any means. 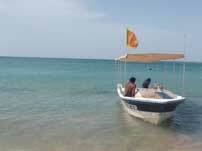 Take to the Bentota Ganga waterways and watch the typical flora and fauna. As for thrills and chills, you might get lucky and see a crocodile! One can only be amazed by the dexterity of tea-pickers! 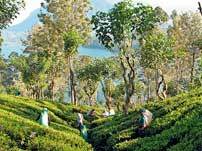 Learn the basics of tea-picking techniques during a trip that will take you right into the heart of tea plantations. Come to admire exotic trees and learn where our daily spices come from: lemongrass, cinnamon as well as ginger and cocoa. This trip is obviously free. 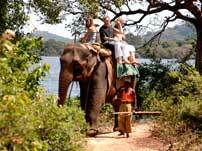 Sri Lanka could undoubtedly be called “Elephant Island”, so take this opportunity to enjoy a pleasant elephant ride around exquisite Habarana Lake. Bring back home a slice of Sri Lanka by learning some of the Sri Lankan preparation and cooking techniques. You can take a cookery class in Habarana, Belihul Oya (Water Garden Hotel), Dambulla (Namala Hotel) and Bentota (Bentota Marina Hotel or Nederlanka Hotel). Take a well-deserved break during your tour and enjoy a good upscale restaurant packed with Sri Lankan charm. 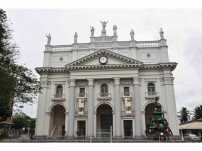 You can have lunch in Polonnaruwa, Habarana, Kandy, Galle and Colombo.